It's Steve for the win—again! 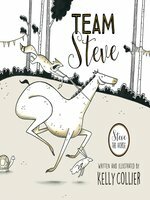 It's time for the annual Race-a-thon, and Steve the horse is excited! After all, he's got the longest legs in the forest. No wonder he always wins! But Steve soon finds out that the rules have changed. This year, the Race-a-thon is going to be a relay, with runners competing in teams. 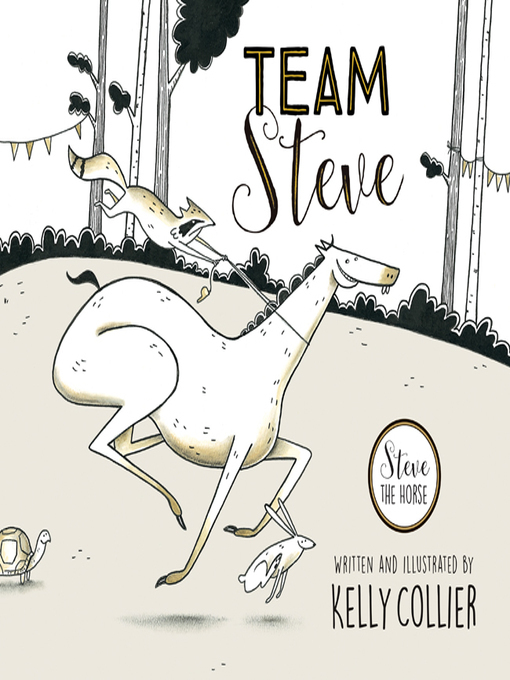 And who's been put on Steve's team? Turtle, Duck and Snail. Is it possible that Steve could lose the Race-a-thon for the first time ever? Kids will hear it straight from the horse's mouth: there's more than one way to be a winner!